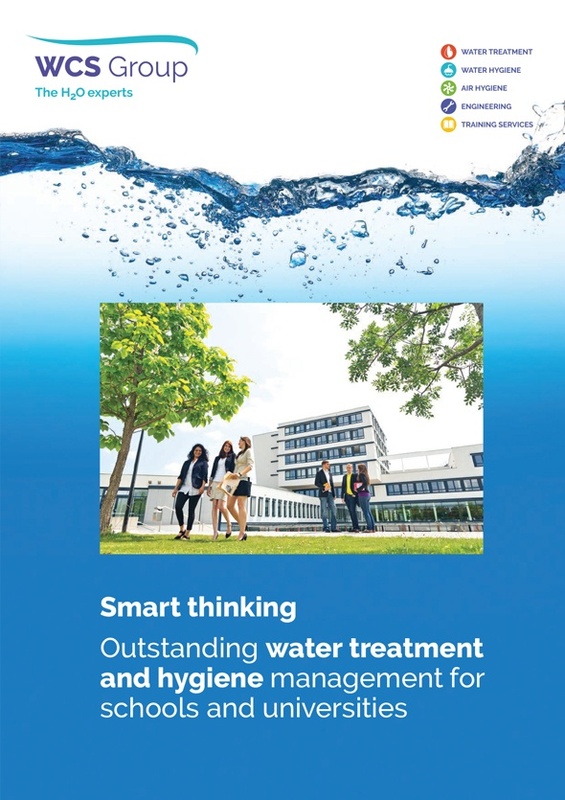 WCS Group’s school and university water treatment and hygiene programmes are expressly designed to impact the health, safety, comfort and wellbeing of students, buildings and guests as well as reducing capital running costs. Reliable ambient temperature, crystal clear water and fresh indoor air all contribute to student health, the campus experience and reputation. In the UK, over 500 water engineers and associates provide public and private healthcare facilities all over the UK with independent Risk Assessments, Site Surveys, Air Hygiene Risk Assessments, innovative steam boiler management solutions, water cooling solutions, Legionella control and management, chemical dosing for plant and equipment, remote temperature and data monitoring, Log Book management and on-going training.